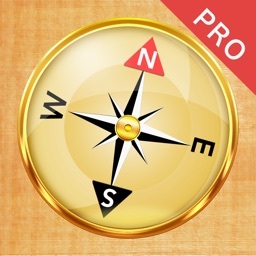 Best compass for your iPhone & iPad. 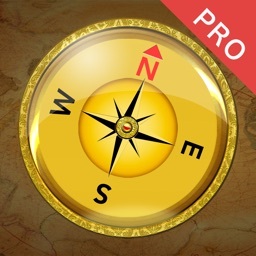 √ Beautiful designs and easy to use. 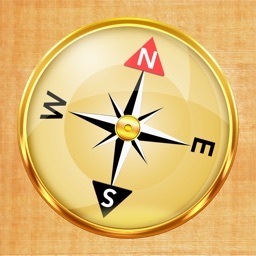 Notes: In order to let Compass locate the True North direction, please select “Allow” when it requires your location information. 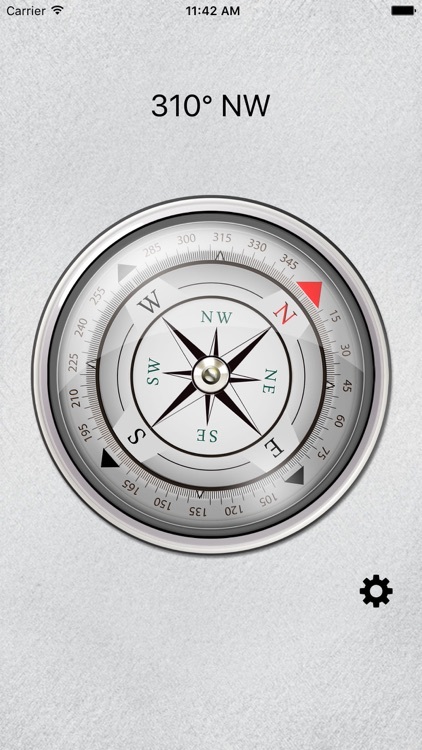 Useful Knowledge: Magnetic North, which differed from True North, changes over time. 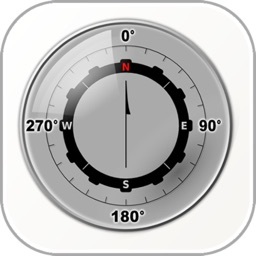 Between the True North and Magnetic North, there is the angle which is called Magnetic Declination. 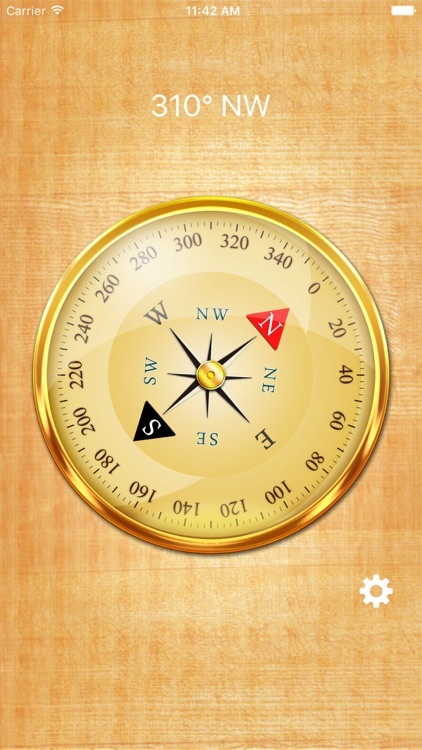 It varies from 0 to 20 degrees (up to 60 degrees or even more) in different areas of the world. 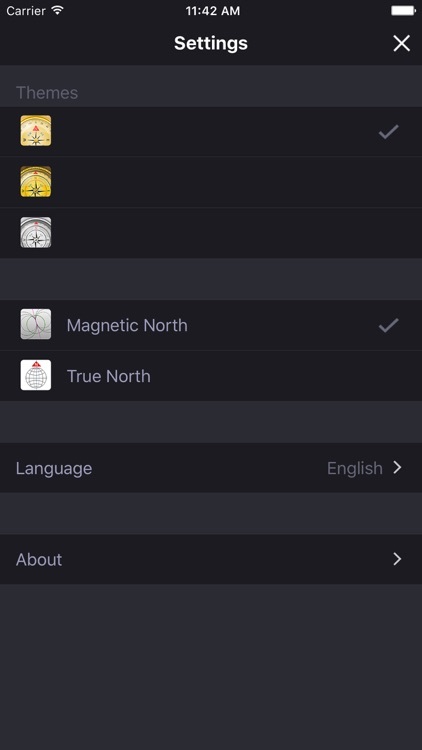 Based on your geographic location, Compass Easy will calibrate the True North direction by calculating the Magnetic Declination. Contribute to the Compass translation in your language. 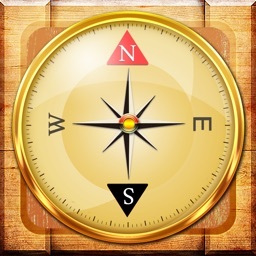 Let's make Compass available to everyone in the world! 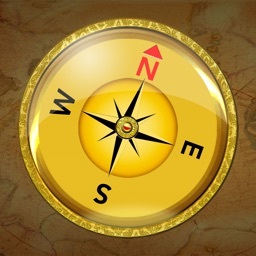 We will show translator's info in Compass, if you so desire. 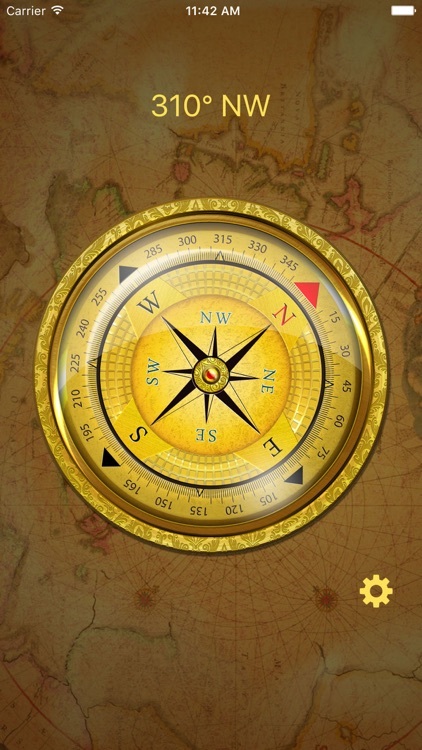 In addition, we also give several redemption code as a gift.